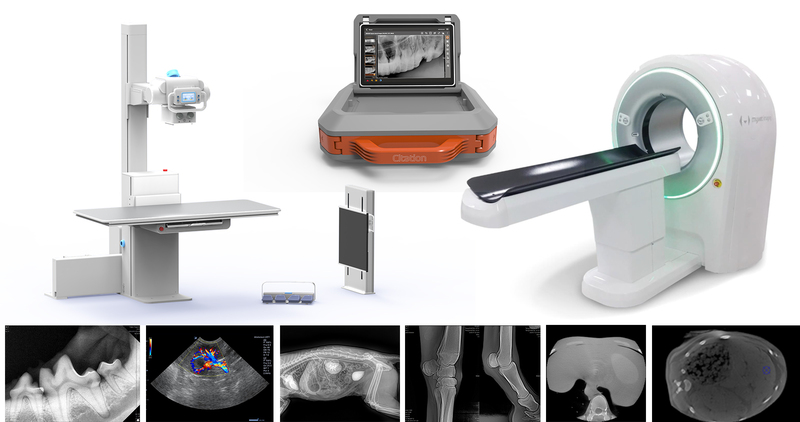 Want to maximize customer imaging exam satisfaction by using innovative digital x-ray technology? 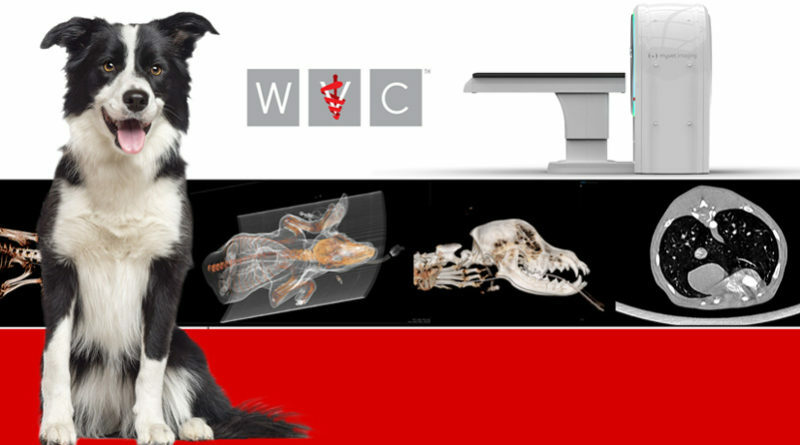 Experience MyVet Imaging’s diverse digital imaging equipment lineup at WVC 2019, Booth #606. The company is unveiling a new wide bore, 3D/2D mode spiral CT offering a wide field of view with fast scan times at the convention. Managing image acquisition workflow and associated procedure risks greatly contribute towards influencing a pet owner’s perception regarding the quality of imaging services a practice may provide. 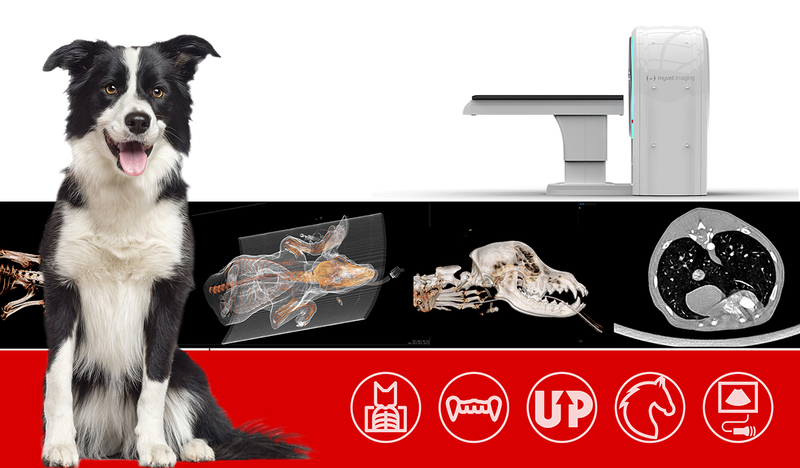 Emphasizing X-ray imaging workflow efficiency allow practitioners to focus on providing optimal patient treatment based on image acquisition results instead of the acquisition itself for more positive patient clinical outcomes and greater pet owner satisfaction. Practices grow as customer satisfaction grows. The company is unveiling a new wide bore, 3D/2D mode spiral CT that offers a wide field of view with a fast scan time at the convention. A portable equine Citation integrating a tablet-based PC, 4 x 6 inch dental sensor, a 10 x 12 inch DR detector in a single package will also be on display. Diagnostic x-ray, ultrasound, and dental intraoral imaging products round out the booth display. Tech Support: Mon-Fri. 9am-8pm ET.